I was never really happy about the first photo I took of this vase/ candle holder by Aage Würtz. But I lived with it. Until I found a piece of fur and knew now was the time. 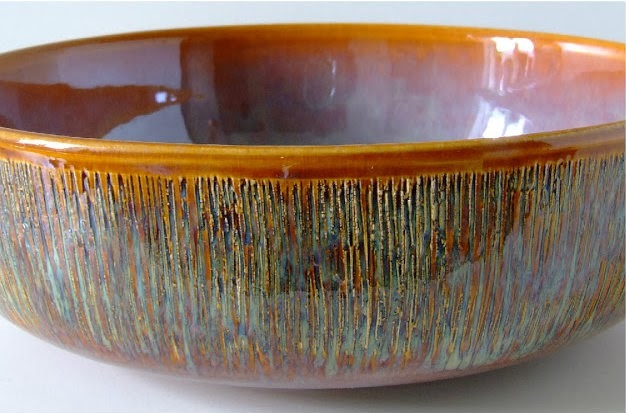 The fur does the job and makes the glaze stand out with that cool Nordic feeling so typical of Aage Würtz´ work. 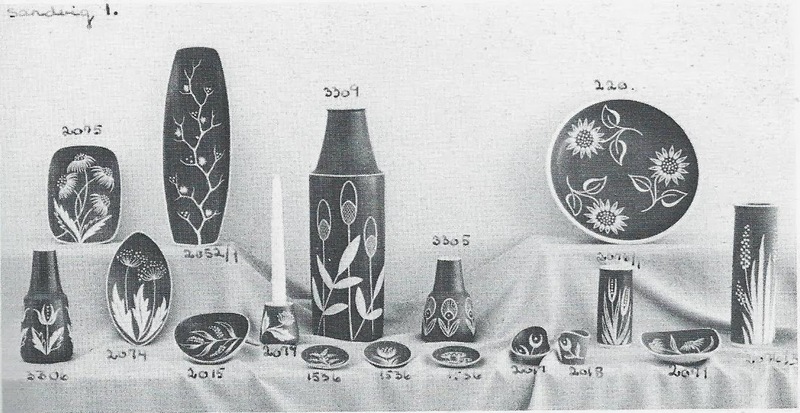 Aage Würtz was a very succesfull potter during the 1970s and 1980s. 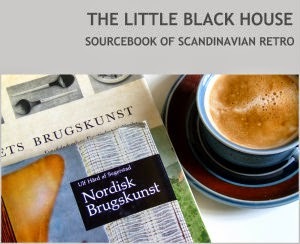 His studio was situated in the eastern part of Jutland and the meeting point of artists like Bjorn Norgaard and Peter Brandes when they started out doing ceramic art work. In the beginning Aage Würtz ran the studio beside his daily work at Tromborg Keramik, but in 1981 he got self-employed. The studio grew large with several employees, but then one day it was all over. 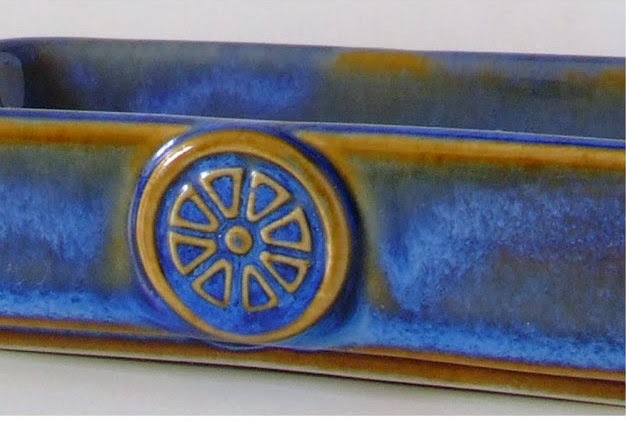 The majority of people simply stopped buying pottery at the end of 1980´s. 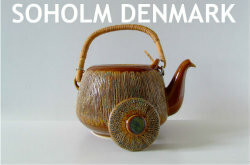 The rest of us either have to hunt down his pottery from the 1970´s and 1980´s or go to the only shop in Denmark selling his pottery today. Skjalm P in Copenhagen. Source: Kim Flyvbjerg "Michelin keramik fra Jylland". Published in Berlingske May 12, 2012. Ååååå, så nydelig, Birgitte!! Elsker den rustikke glasuren med! Spennende å lese om en keramiker jeg ikke visste noe som helst om! Nej, han er ikke særlig kendt, men har lavet nogle suveræne ting!